Sold By Design‘s mission is to create wealth for our clients by protecting the equity in their home. By using our expertise, creativity, and passion as professional home stagers, we create warm and inviting spaces that will appeal to prospective buyers. We uphold our values of honesty, integrity, and trust by providing excellent customer service to our clients. Sold By Design is dedicated to making your home look the best it can. We understand that first impressions are everything and we want your home to appeal to the most potential buyers. Our extensive experience and knowledge will transform your home into a “model home.” Let us help you get your home Sold By Design. Sold By Design will assess your property by picking the four main areas (usually the kitchen/dining, family room, master bedroom/bath, and living room) to be staged. Using your furnishings or our rental furniture, we will get to work editing, arranging, and accessorizing in order to fully stage these rooms. Sold By Design did a great job helping me make my house look so good. It almost makes me not want to move! Thank you for your great work! 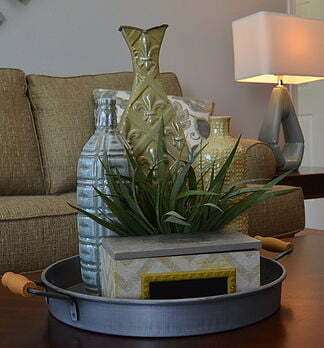 Your staging made a great difference with the sale of my condo. I will definitely refer friends and family to you. You have a special talent for staging and design. 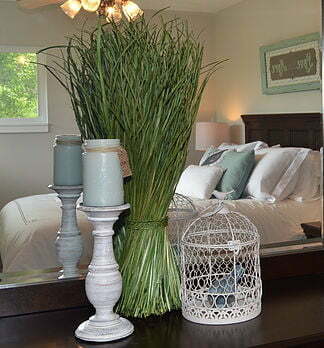 I have used Sold By Design’s staging services for over 5 years now. They are great! 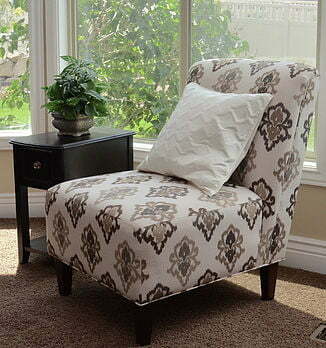 They always treat my clients with respect and the staged homes always look fabulous! By teaming up with Sold By Design, I am able to get the homes sold quicker and in some cases for more money. I will use them on every listing I get, vacant or occupied. Sold By Design’s staging was incredible! They finished on Thursday and by Monday our house was under contract. Fantastic!